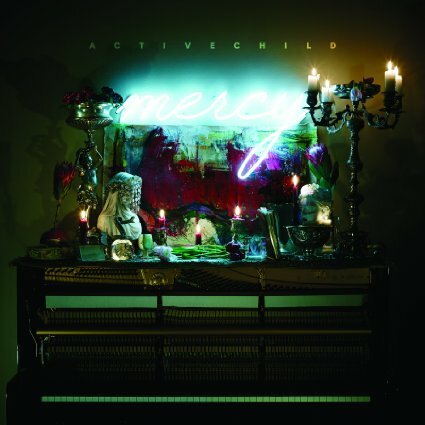 Four years later, Pat Grossi – aka Active Child – has finally gotten around to releasing his second full length album, Mercy. Fans of the harp chamber synth pop will find plenty to swoon over amongst the 10 tracks. Hell, people who have only heard of him in connection to Ellie Goulding should be swooning over this. This change-up in style, with less reverb in Grossi’s voice and more ghostly harmonies, really shines with the gorgeous piano and harp arrangements. The synth doesn’t feel distracting, rather somehow an necessary element that demands to be heard and loved. Vulnerability be damned – we don’t want to wait another four years to get something else this good.